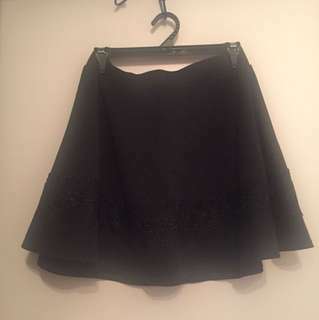 @clothes_1 is on Carousell - Follow to stay updated! 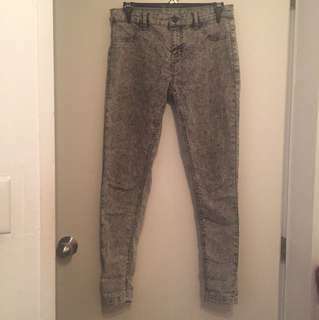 100% Original Guess Jeans Colour grey Straight ; full length 80% Cotton 17% Polyester 3% Spandex Perfect condition. 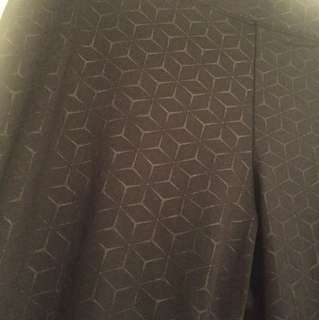 Wore it only a couple of times. 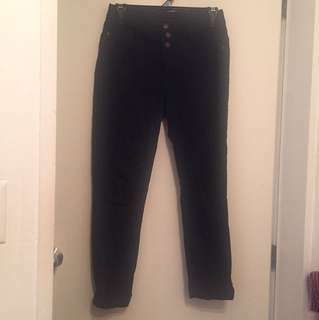 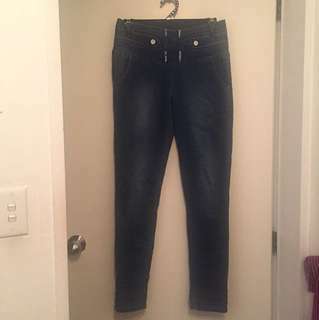 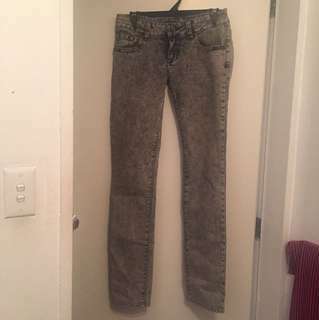 Size 12 blue jeggings High waisted Elastic back makes it a comfortable wear Wore it a couple of times but my size dropped so stopped wearing it.